Future of the elderly: Deadline for online participation expired! The book “Social Sustainability. On the way to the internalization society “by Michael Opielka has been published in oekom-Verlag. 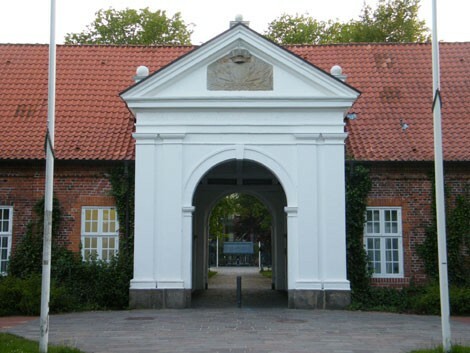 It is a study by the ISÖ for the IASS in Potsdam. A joint symposium of IASS and ISÖ for a discussion about the book and the study is planned for the autumn of 2017. In the series “Social Work Controversy” of the German Association for Public and Private Welfare, the umbrella organization for welfare care in Germany, the book “What future does the social state have? A Forecast of Michael Opielka “. In line with the election year 2017, social justice is being considered very far. 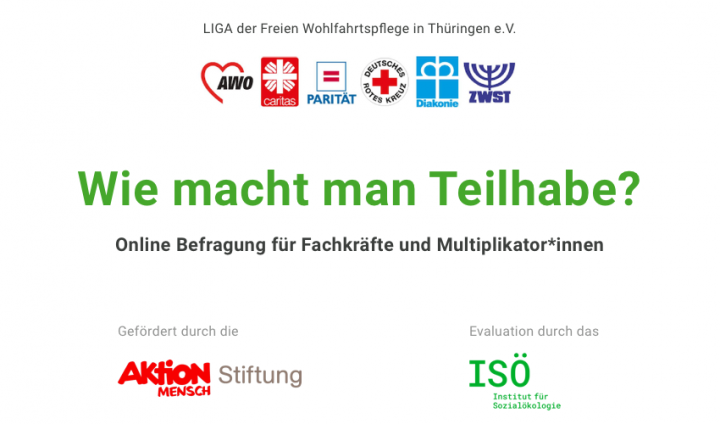 Together with the IASS Institute for Advanced Sustainability Studies, Potsdam, the ISÖ is organizing a symposium on the occasion of the study and its book publication “Social Sustainability. Towards the internalization society “. It is part of the Berlin Science Week. The program is online, the registration is possible. 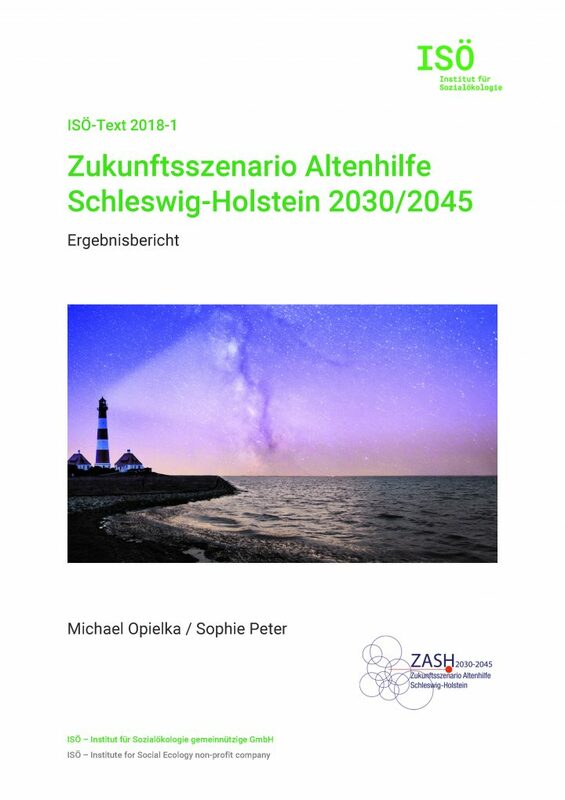 Zukunftsszenario Altenhilfe 2030/2045 – Ergebnisbericht erschienen! Wie können wir überall alt werden? Das Projekt entwickelte in einem hoch partizipativen Prozess positive Zukunftsszenarien bis zum Jahr 2045. Nach gut eineinhalb Jahren Laufzeit ist nun der Ergebnisbericht erschienen – unbedingt lesenswert! Sie können den Ergebnisbericht kostenfrei elektronisch abrufen (im neudeutsch: downloaden) oder recht kostengünstig als Printpublikation bestellen. 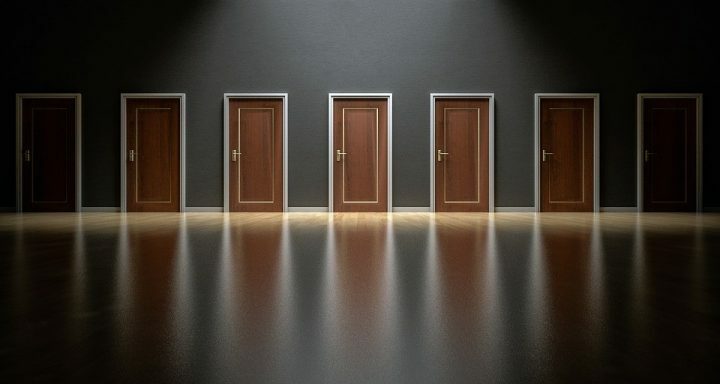 Migration versus Sozialstaat? Ein Wahlproblem von AfD, Trump, FPÖ und Co.